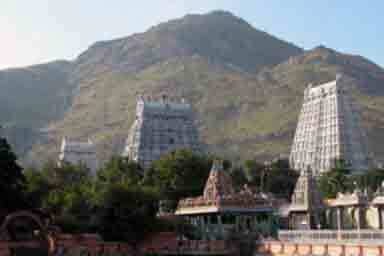 “It was about six weeks before I left Madurai for good that the great change in my life took place. It was so sudden. One day I sat up alone on the first floor of my uncle’s house. I was in my usual health. I seldom had any illness. I was a heavy sleeper. … So, on that day as I sat alone there was nothing wrong with my health. But a sudden and unmistakable fear of death seized me. I felt I was going to die. Why I should have so felt cannot now be explained by anything felt in my body. Nor could I explain it to myself then. I did not however trouble myself to discover if the fear was well grounded. I felt ‘I was going to die,’ and at once set about thinking out what I should do. I did not care to consult doctors or elders or even friends. I felt I had to solve the problem myself then and there”. “The shock of fear of death made me at once introspective, or ‘introverted’. I said to myself mentally, ‘Now, death has come. What does it mean? What is it that is dying? This body dies.’ I at once dramatized the scene of death. I extended my limbs and held them rigid as though rigor-mortis had set in. I imitated a corpse to lend an air of reality to my further investigation. I held my breath and kept my mouth closed, pressing the lips tightly together so that no sound might escape. Let not the word ‘I’ or any other word be uttered! ‘Well then,’ said I to myself, ‘this body is dead. It will be carried stiff to the burning ground and there burnt and reduced to ashes. But with the death of this body, am “I” dead? Is the body “I”? This body is silent and inert. But I feel the full force of my personality and even the sound “I” within myself, – apart from the body. So “I” am a spirit, a thing transcending the body. The material body dies, but the spirit transcending it cannot be touched by death. I am therefore the deathless spirit”. “All this was not a mere intellectual process, but flashed before me vividly as living truth, something which I perceived immediately, without any argument almost. ‘I’ was something very real, the only real thing in that state, and all the conscious activity that was connected with my body was centred on that. The ‘I’ or my ‘self’ was holding the focus of attention by a powerful fascination from that time onwards. Fear of death had vanished once and forever. Absorption in the Self has continued from that moment right up to this time. Other thoughts may come and go like the various notes of a musician, but the ‘I’ continues like the basic or fundamental sruti note which accompanies and blends with all other notes. Whether the body was engaged in talking, reading or anything else, I was still centred on ‘I’”. “Formerly I would go there (Meenakshi Temple) rarely with friends, see the images, put on sacred ashes and sacred vermilion on the forehead and return home without any perceptible emotion. After the awakening into the new life, I would go almost every evening to the temple. I would go alone and stand before Shiva, or Meenakshi or Nataraja or the sixty-three saints for long periods. I would feel waves of emotion overcoming me. The former hold on the body had been given up by my spirit, since it ceased to cherish the idea I-am-the-body. The spirit therefore longed to have a fresh hold and hence the frequent visits to the temple and the overflow of the soul in profuse tears. This was God’s (Isvara’s) play with the individual spirit. I would stand before Isvara, the Controller of the universe and the destinies of all, the Omniscient and Omnipresent, and occasionally pray for the descent of his grace upon me so that my devotion might increase and become perpetual like that of the sixty-three saints. Mostly I would not pray at all, but let the deep within flow on and into the deep without. Tears would mark this overflow of the soul and not betoken any particular feeling of pleasure or pain”. 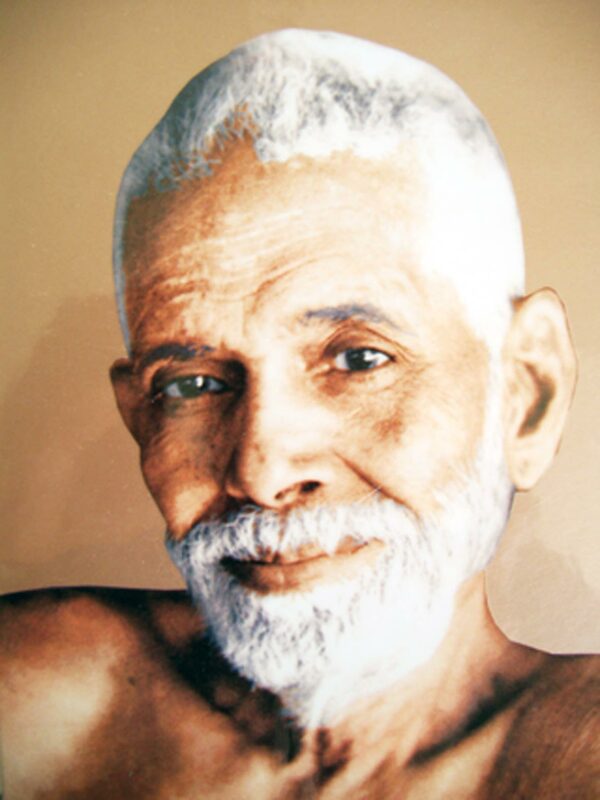 Source : ‘Ramana Maharishi: His Life’ by Gabriele Ebert. Thank You,Desmond.Ramana Maharishi is a deep inspiration to all spiritual seekers.I do get deep thoughts about him.I am seeking.